New York Oncology Hematology is pleased to announce that Kim Chawgo has been named Compliance Manager/Privacy Officer for our practice. 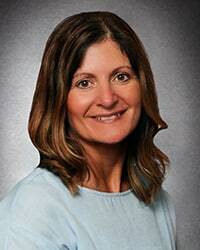 Kim brings more than 20 years of experience in Administrative Healthcare in Risk, Compliance and Operations. She joins NYOH from Quadmed, where she managed several medical care clinics throughout the United States. As the largest provider of cancer care in the region, New York Oncology Hematology offers seven convenient locations, a team of more than 30 physicians and has participated in more than 40 clinical research trials leading to FDA approval of new cancer treatments.